Four Seasons sets the standard when it comes to delivering World Class Hotels and Elcir has actively been delivering up to par. 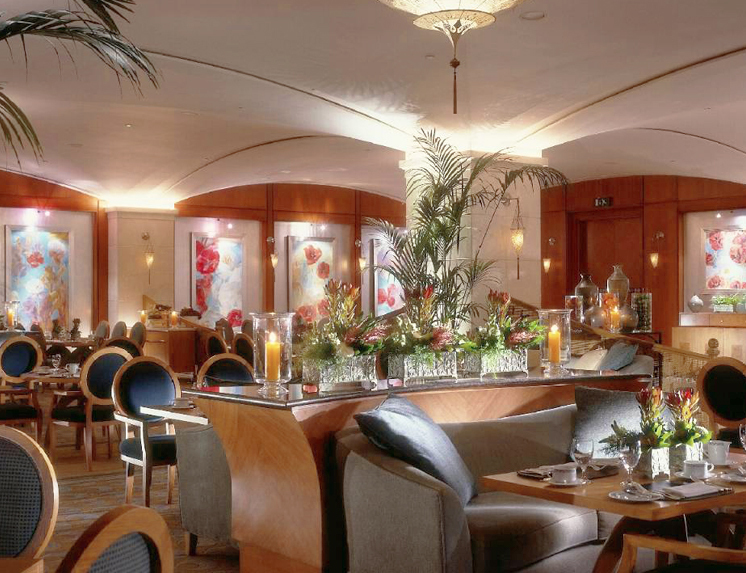 From counters with special materials, to gold leaf moldings, to engraved glass, to wood trellises, Elcir showed the variety of skills it developed over years and helped deliver these gorgeous hotels. 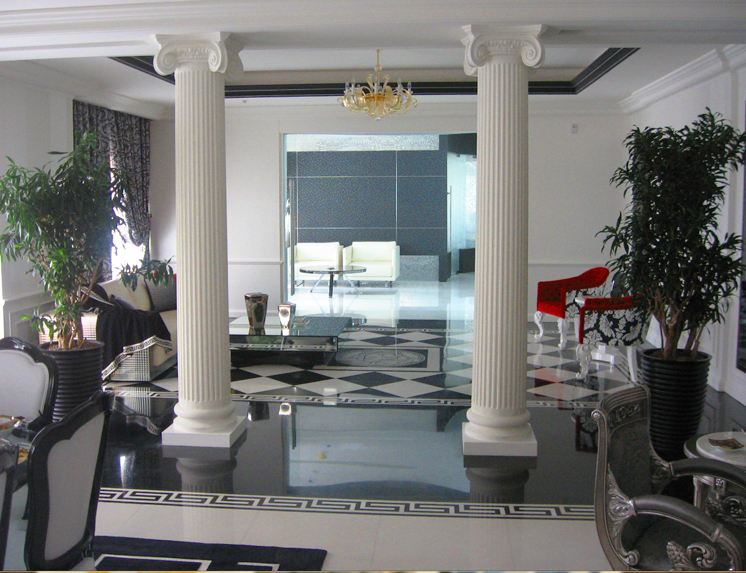 Elcir joined this one of a kind project in Cairo bringing its expertise in the field of contracting and hotel works. 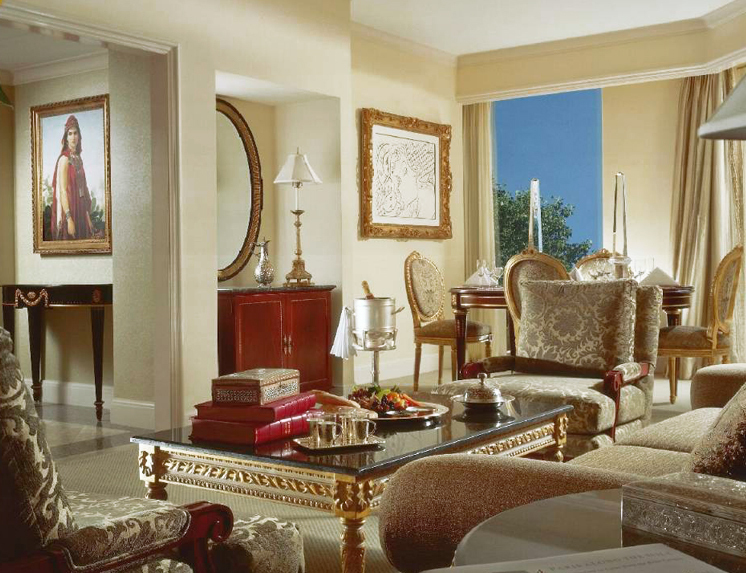 The result is a unique combination of Modern, Classic and Arabian design designed by Michael Graves that Elcir enhances with unique wall paneling, doors, closets, and counters. The projects will become a landmark in the field when it opens in 2014; becoming Cairo's new must go to address. Atlantis Hotel is the largest five star hotel in the Caribbean, and includes the largest aquarium in the world, a casino, high end stores and numerous restaurants. 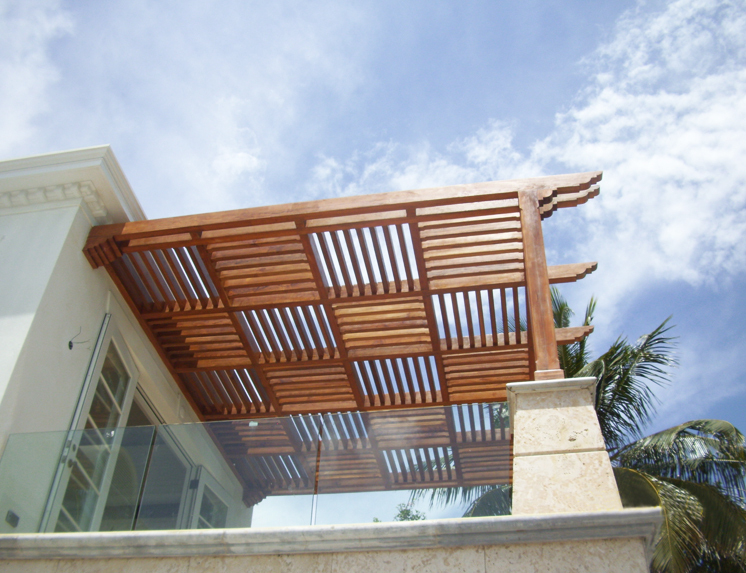 Elcir supplied and installed all wooden doors, as well as numerous fit outs for restaurants, walk ways, cabanas at the beach...Elcir used original Burma teak for all wood exteriors, thus enhancing the prestige of this elite and world renowned project. 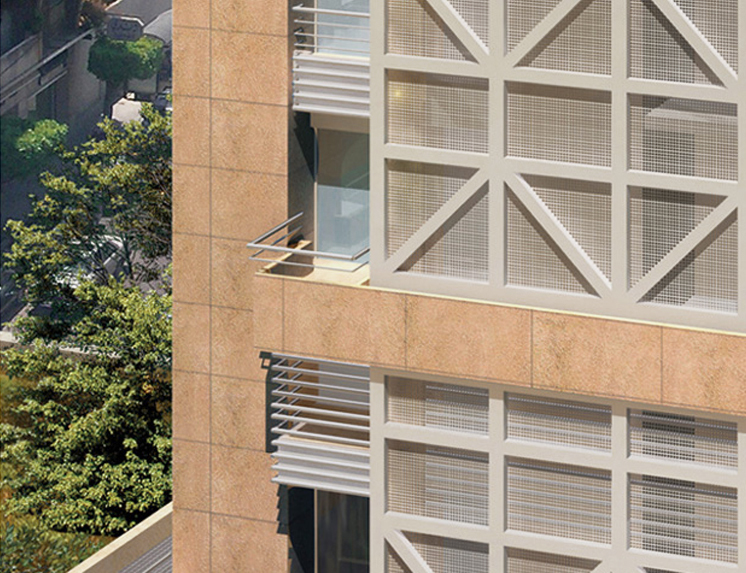 With 23 floors on Beirut's famousSursock Street, this project had to be an example of a premium residential project. Motorized wood rolling shutters, douglas fir ceilings, special cabinets or oak finished kitchens were are all manufactured and installed by Elcir. This building, designed by famous Architect Nabil Azar is a reference in Ashrafieh. Elcir's scope was to deliver fully decorated interiors and exteriors that would highlight the Villa's special location and exceptional view. Lift and slide wood windows were installed, giving a touch of luxury to this exceptional villa. A wooden patio made with specially treated wood created the most charming and aesthetic garden environment. 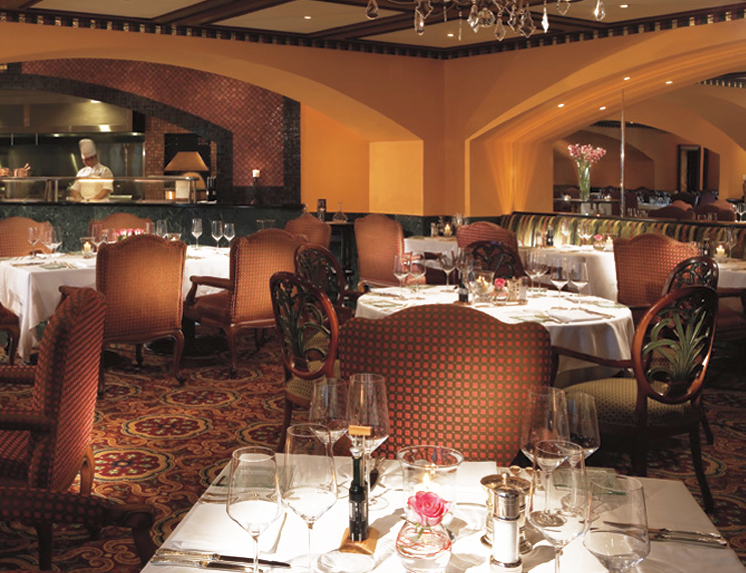 Elcir is happy to associate its name with one of the most select names in the hotel industry. 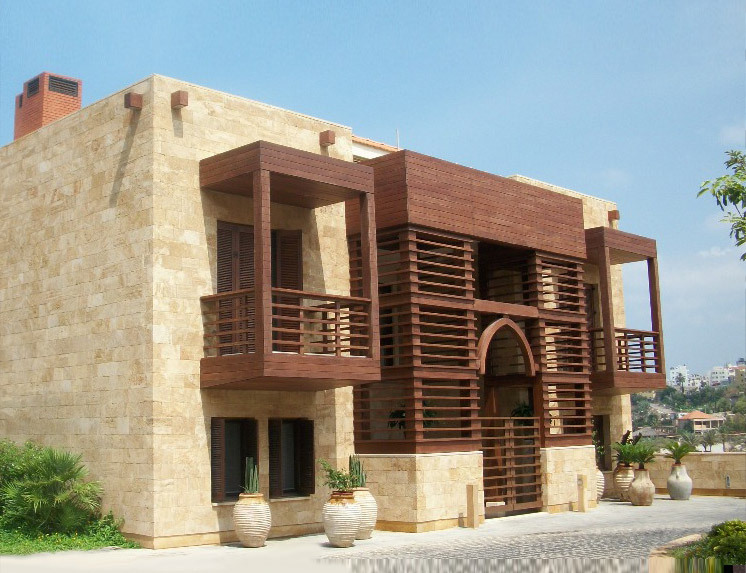 By providing wooden doors to the Ritz Carlton project, and working alongside the prestigious CCC, Elcir has proven once more its capacity to work beyond Lebanese frontiers and deliver state of the art products. This project includes numerous fire rated doors certified by Underwriter's Laboratories. Internationaldesigner Pierre Yves Rochonconceived this five star hotel with extensive public areas and Lebanon's largest spa. Elcir works in these areas included among others: curved wood paneling, glass railings, internal wood shutters, and special counters. Value engineering brought by Elcir's staff also enabled this property to keep a sense of elegance and functionality. While designing and manufacturing took place in Lebanon. Elcir was able to deliver fully decorated interiors and exteriors for this colonial style cottage located on Paradise Island in the Bahamas. Elcir's scope included wooden doors, decorative paneling, special glass works, furniture, kitchens, and curtains. 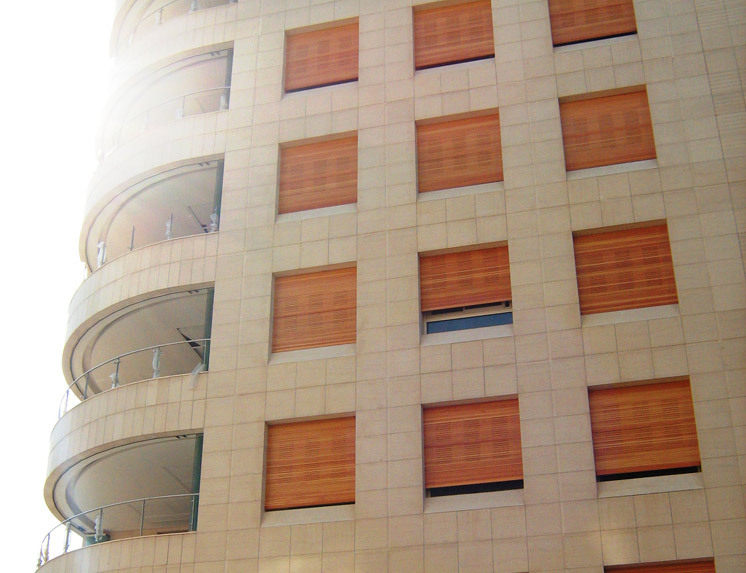 This modern residential building in Ashrafieh displays special wood paneling at its entrance, designed and delivered by Elcir. This strategically located building also displays Elcir's custom wooden doors and closets. 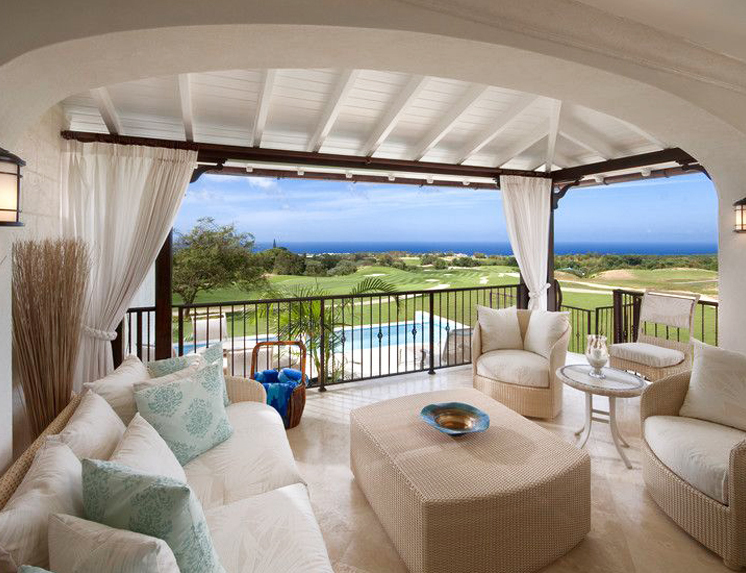 In a charming location in the Barbados, the Apes Hill Club has been since 2009, putting new higher standards for Golf and Leisure resorts in the world. Offering a rare environmentally friendly architecture and extended green fields and meadows, cottages are fully equipped with Elcir custom made wood vanity units and closets. Edmond de Rothschild Bank project: Elcir joined the legendary name of Rotschild in the Bahamas and executed state of the art wood works delivering wood fittings and decorative wood paneling as well as doors and cabinets. The execution of the project started in Elcir's factory in Lebanon after which the whole team of experts moved to the Bahamas to supervise the final installation phases of the project. The final result is a rare successful combination of elegance and style in the setting of a well renowned bank. Damac Tower in Solidere Beirut is soon to be a landmark and a turning point on the Lebanese construction and architecture scene. Elcir, acting as a finishing contractor, joined forces with Damac and the Italian designer Versace and delivered in record breaking time full interior fittings for a show flat apartment. From European bathroom fittings, to marquetterie type wood works, to custom made tiles and furniture, Elcir created a feeling of ownership coupled with a prestigious lifestyle. Like a small jewel in Elcir's portfolio, Damac came out as an outstanding architectural and design project. This project includes 9 towers and will become the headquarters for Qatar Petroleum. It is currently Qatar's largest construction site. 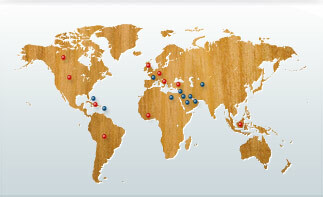 Elcir's scope consists in the supply and installation of over 2500 wooden doors. Elciris proud to associate itself to this famous and successful Lebanese landmark. 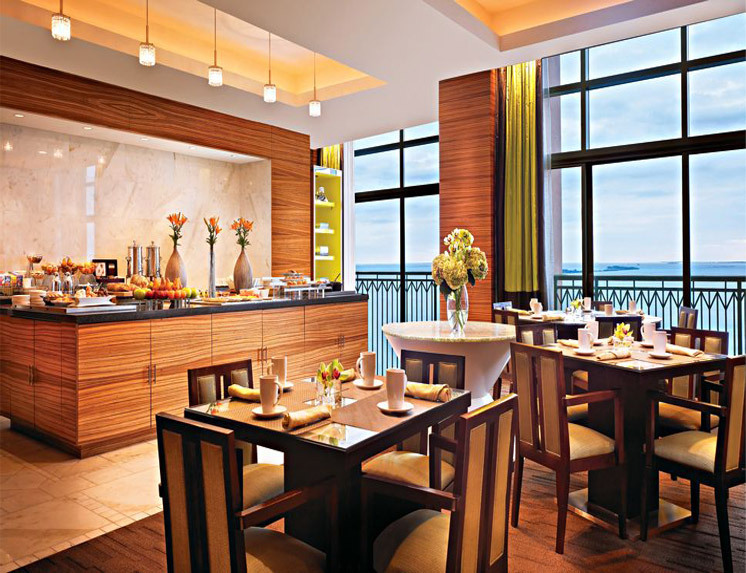 Innovative and convivial designs were conceived to give brightness and comfort sensation to clients. Lacquered wood panels, Corian faced counters with decorative laminated glass, sound proof fire rated doors, walnut veneered side tables were all used in the movie theaters area. By delivering the project in a record shattering time limit of 3 months,Elcir's staff showed it's professional approach towards projects that require special work conditions as well as extensive work hours. Elcir is one of the major industrial, contracting and retail Middle-Eastern companies specialized in wood works and furniture in particular, and finishing trades in general. It supplies, decorates, and furnishes five-star hotels, high-end residential units, office towers and public buildings throughout the world. Elcir s.a.l 2019. All Rights Reserved.